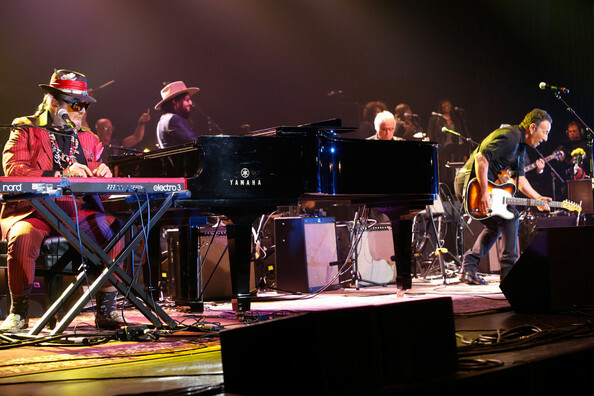 Bruce played the song only once at the Saenger Theatre in New Orleans, LA, during a tribute concert to Dr. John. The song was played in its full-band arrangement. Bruce Springsteen played lead guitar and sang most of the verses and Dr. John played keyboard and sand one verse only. The special all-star concert was billed "The Musical Mojo Of Dr. John: Celebrating Mac & His Music". A diverse assortment of guest artists performed 22 songs written, recorded and/or popularized by Dr. John during his six-decade career. Bruce Springsteen, whose appearance was unannounced, kicked off the proceedings with "Right place wrong time". The concert was later broadcast on TV. 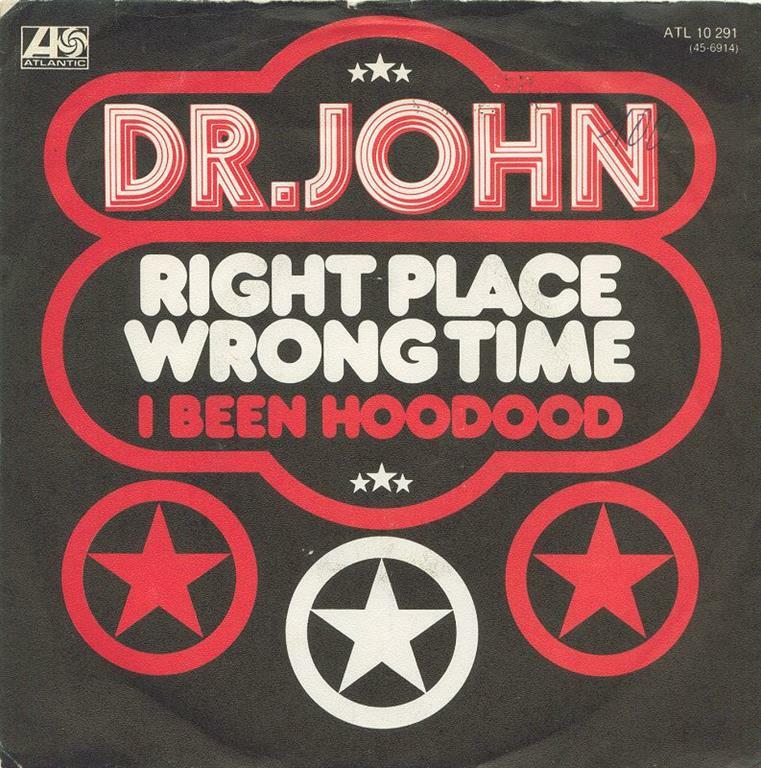 "Right Place, Wrong Time" is a song by American musician Dr. John. It was the first single from his sixth album, In the Right Place and became his greatest hit. A verse lyric from the song ("Just need a little brain salad surgery/got to cure my insecurity") was the inspiration for the title of the album Brain Salad Surgery by the English progressive rock band Emerson, Lake, and Palmer.